How on earth was I supposed to choose any one photo to represent one of my main loves in life?! It’s an impossible task, much like trying to lick your ear, or trying to lick your elbow, or trying to understand why so many Americans love Donald Trump…. Make sure you have yourself a beverage this evening in honour of today’s photo challenge word. Any excuse is a good one eh?! Previous Post Go to your happy place…. 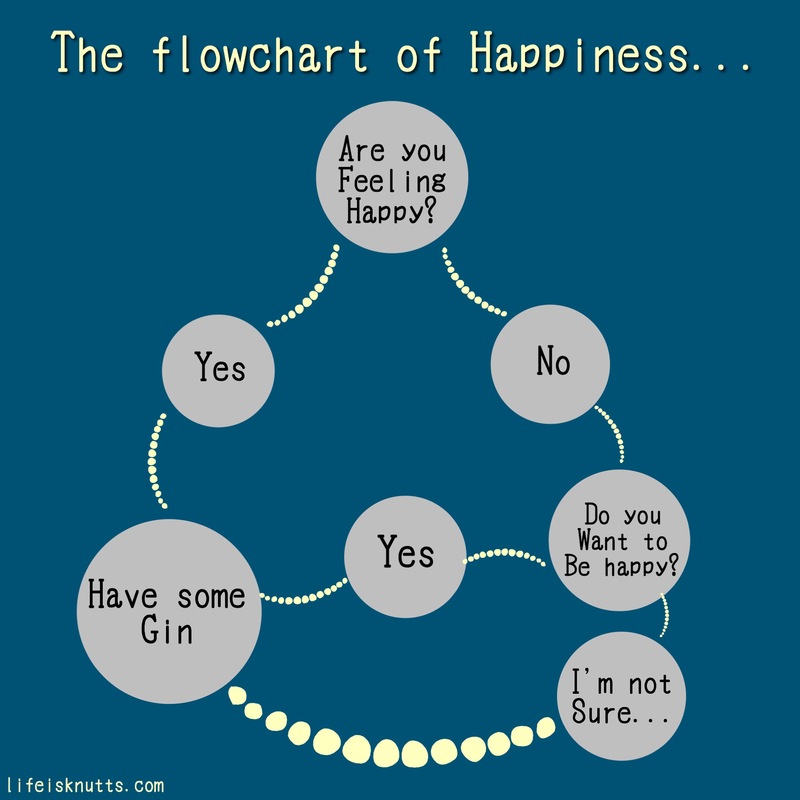 I’m feeling grim today with horrendous cough and cold, so I’ll have to turn down your kind offer of gin…… Also I have flowchart envy as I don’t know how to do that…..
Fab flow chart. I’m pregnant so have replaced the gin with chocolate! !